Did you know that gold is an eligible investment for your RRSP, TSFA, and LIRA? 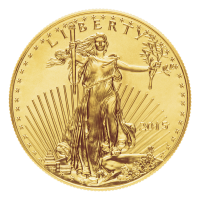 Gold and silver bullion provide a counterweight to riskier paper investments, providing protection against inflation, fluctuating currency values, and counterparty risk. Fully insured gold is a safe and certain way to store your retirement savings and balance your other investments. When you “hedge your bets,” it means that you’re protecting yourself from being overly committed in a single direction. When it comes to investments, you never want to over-commit to a single investment type. A diverse portfolio will do a better job of maintaining and growing your savings than a portfolio that’s invested solely in one thing or another. Gold is also used as a hedge against inflation and currency devaluation. Portfolio diversification and protection from inflation and currency devaluation are popular reasons investors buy gold from us at Silver Gold Bull. When you’re talking about your retirement, you want stability and low risk. Stock markets go through cycles as they respond to outside economic pressures; during recessions, investors generally try to pull out of the stock market and move capital elsewhere (often into gold). Management risk is associated with declines in a companny's share price that go well beyond the highs and lows of recessions and recoveries. It’s when executive mismanagement leads to the bankruptcy of a company that devastates the value of shares. The collapse of Enron is the perfect example of management risk; in a matter of only a couple of years, the company’s shares tumbled from a high of $90.75 down to 67 cents after they declared bankruptcy. You can be a savvy investor, but you can’t protect yourself from mismanagement and third party risk. 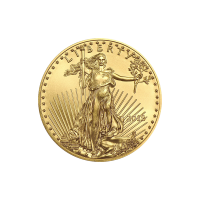 Physical gold (not paper gold, which is still susceptible to third party risk) is popular because you can hold it in your hands and you have sole ownership and responsibility. Even if you don’t want to keep it in your home, you can still store your gold with Silver Gold Bull in our allocated and segregated storage facilities. 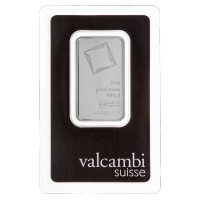 In addition to being a valuable precious metal that’s used as a way to store wealth when other investments are too risky or their yields are too low, silver always experiences strong demand. Over half of all silver produced annually is used in industrial applications, fuelling further demand. 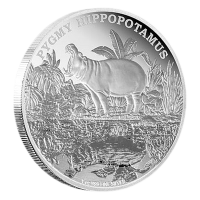 Generally, the price of silver declines when supply is abundant. 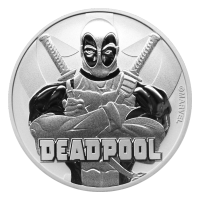 Silver is used in your deodorant, medical disinfectants, solar panels, and soldering. One of the biggest uses of silver is electronics as it’s an excellent conductor; you can find it in everything from light switches to smartphones. 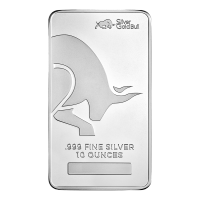 If you want to know where to buy silver, look no further than Silver Gold Bull. 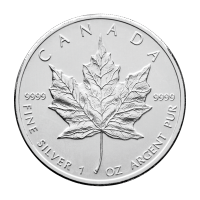 Our prices for silver products are based on up-to-the-minute spot prices, and you can use our silver spot price alerts to alert you when silver reaches a certain price (whether you want to buy or sell). Investing in silver and gold is a smart way to diversify your retirement savings with low risks. Do your research and buy gold online from us to keep down your costs over spot price. Get ready for retirement and start diversifying your portfolio today.